Former Juventus midfielder Andrea Pirlo says that signing Arsenal midfielder Aaron Ramsey would be a great deal for the Serie A leaders. The Gunners star is out of contract in the summer, and has been linked to a number of clubs including Milan, Bayern Munich and most recently PSG. But Pirlo told Sky Sport Italia via Football Italia that Juve are now preparing an offer for the 28-year-old. Ramsey would be a great buy. Juventus are preparing to pull off another excellent deal. He’s a good player and he could do very well. 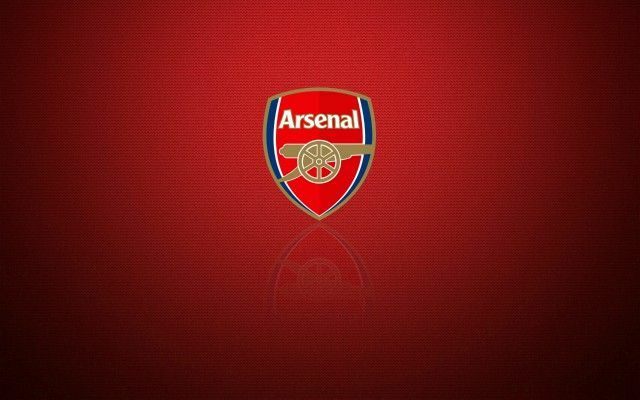 Be the first to comment on "Done deal: Arsenal outcast agree terms to join Juventus, club legend confirms"